Alexis started her career in advertising at 9 years old, when she did voiceover work for a radio commercial. 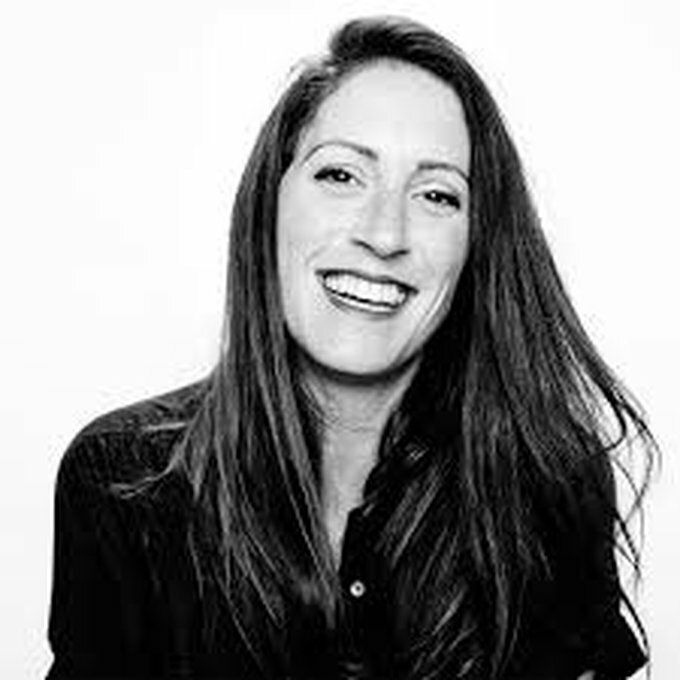 She then took a brief hiatus to become an adult, and over the last 14 years, has been working as an Executive Creative Director and copywriter across all disciplines, from broadcast, to digital, to social, and experiential. Alexis' work has won Cannes lions, One Show pencils, ADC cubes, Clios, has been featured on the cover of Archive magazine. Throughout her career, Alexis’ strategic and collaborative approach has helped build and grow brands from the small and local to the big and national. Some include: Audi, Black Lives Matter, Heineken, H&R Block, Axe, Kraft Heinz, Tim Hortons, Netflix, Subway, WWF, and Rethink Breast Cancer.